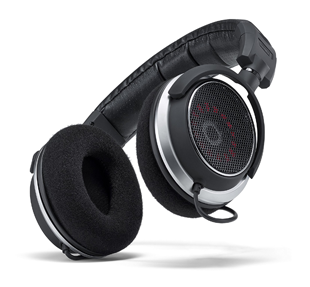 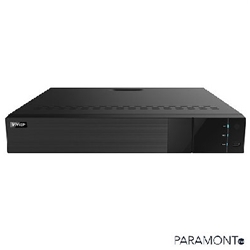 Speco HT7248TM. 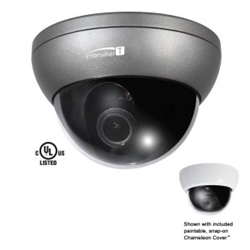 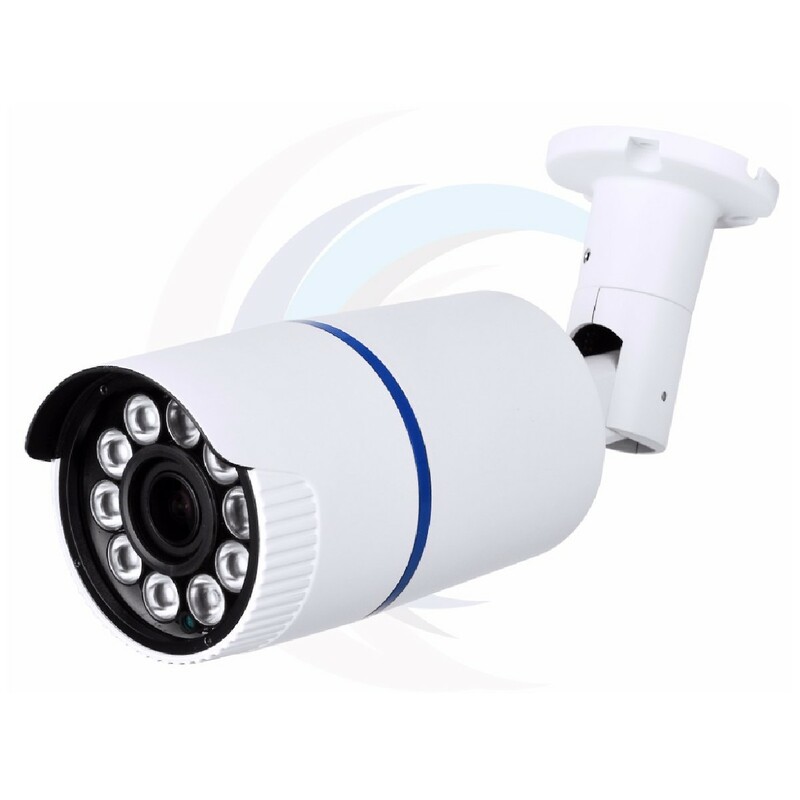 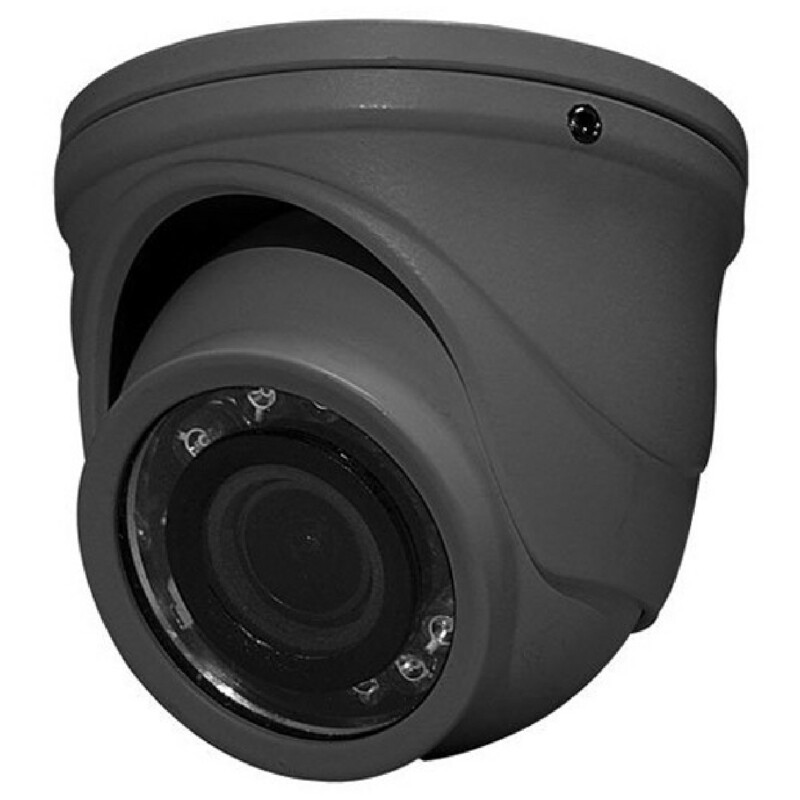 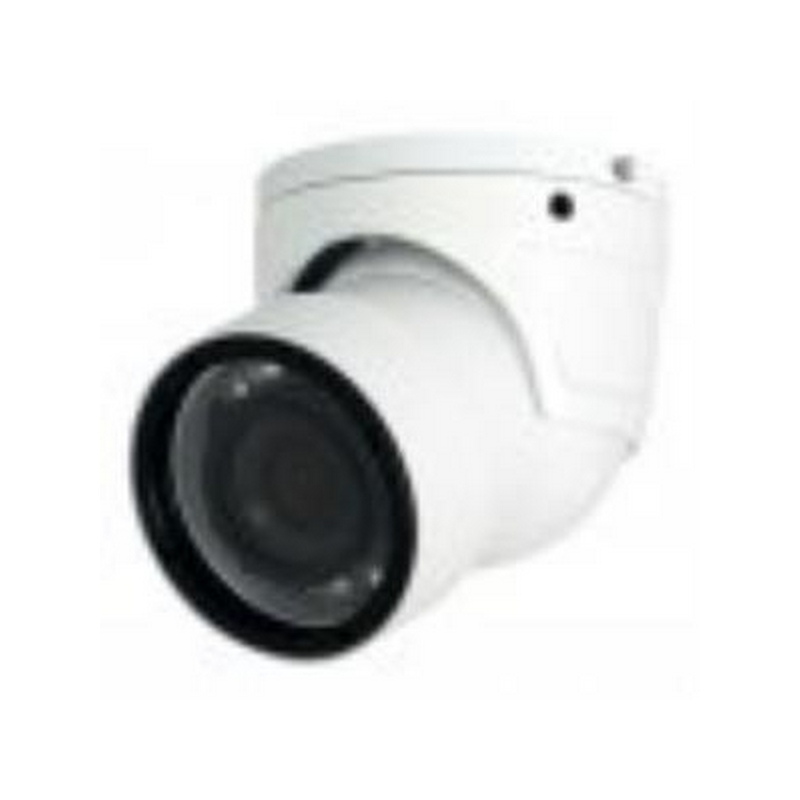 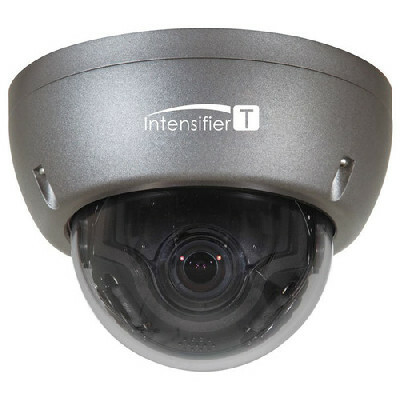 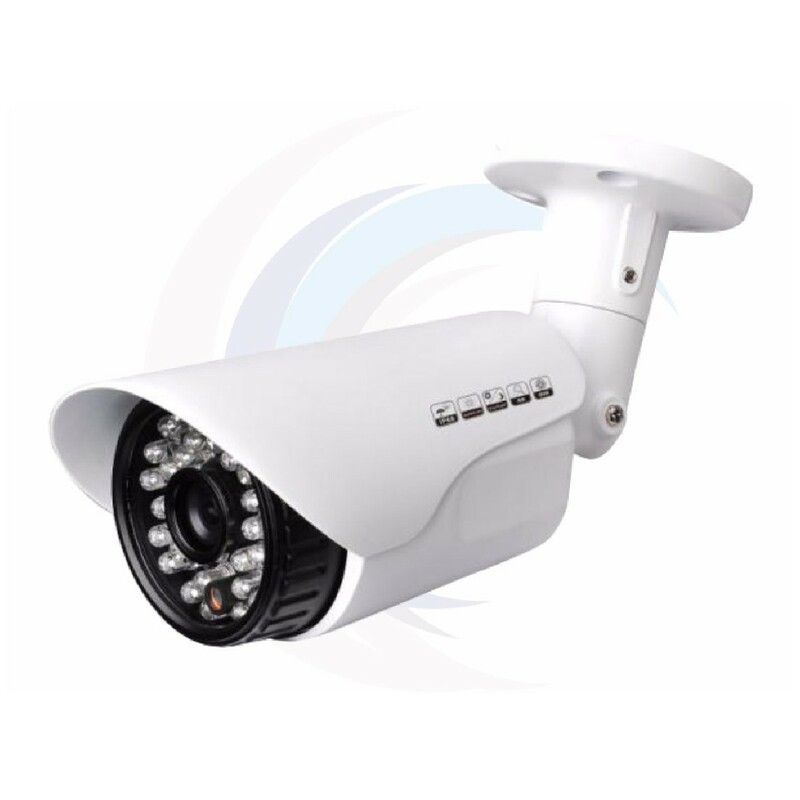 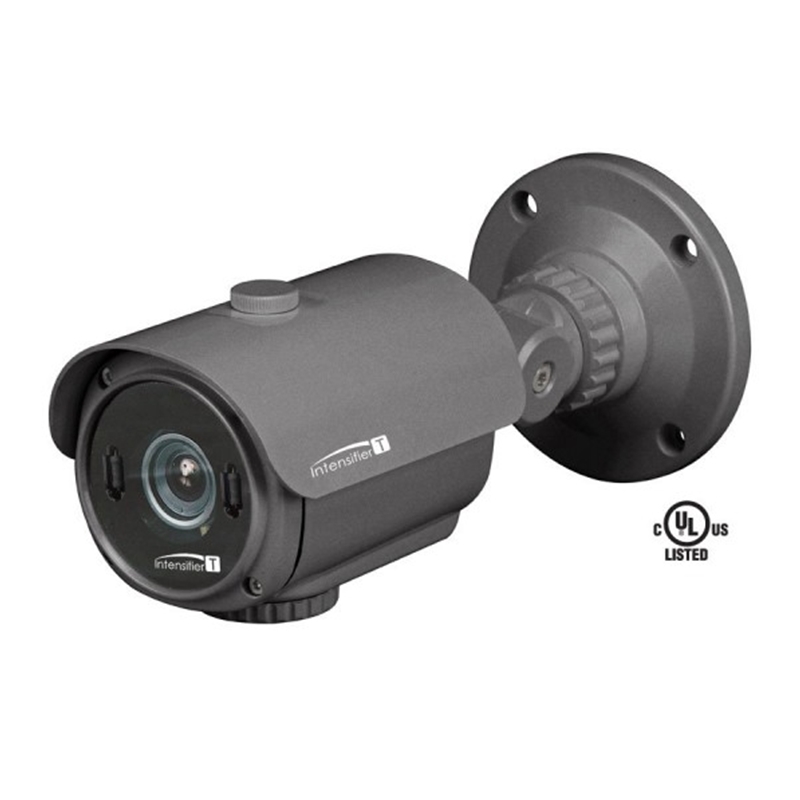 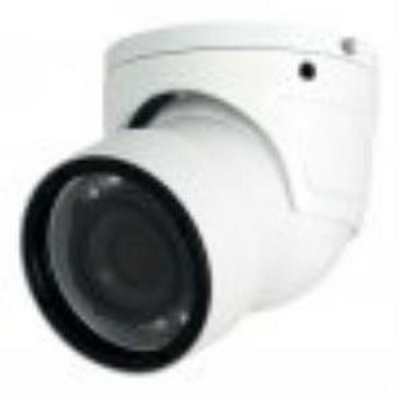 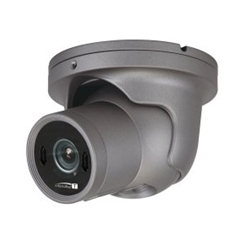 Focus Dome Camera with Junction Box, 2.8-10mm Lens, Dark Gray Housing. 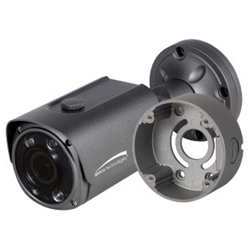 • Signal distance up to 1600 ft.